Ever since she was a child, Stephanie Arne has felt a strong connection with nature. She embraces the importance of living as a part of the natural world, rather than separate from it. And she knows that sharing that connectivity is critical to protecting nature on a global scale. Since taking the reigns of this legendary show in 2013, Stephanie has dove beneath the waves and braved the elements to bring the Wild Kingdom into our homes. Learn how Stephanie became the host and see the adventures they have been on so far. Stephanie is a story-teller at heart. Her style is dynamic, fun, and impactful. 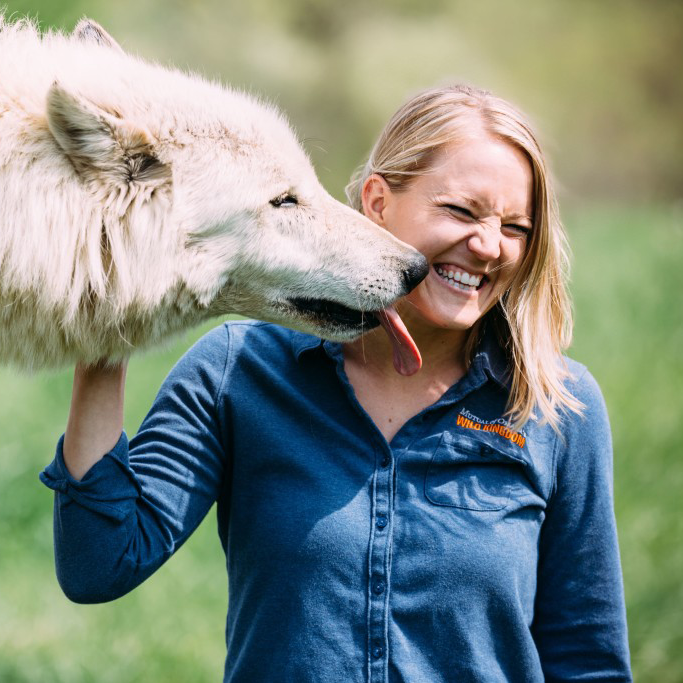 She weaves her world-wide experiences with people and animals into talks that make kids laugh and adults re-think their daily actions. Hire her to entertain and inspire your next audience.